4) Why "Open Source" ? 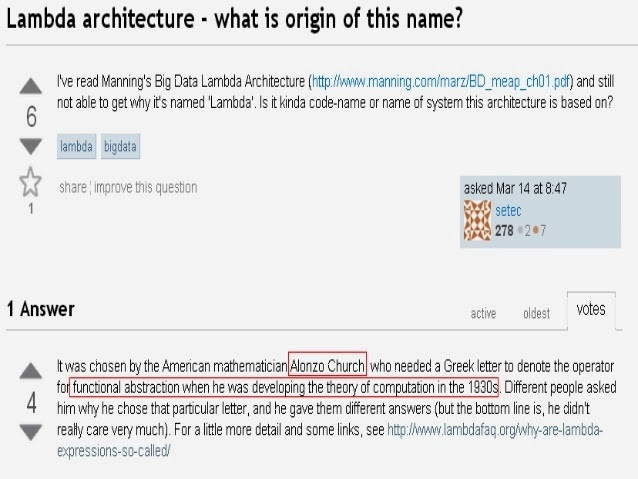 5) Why Lambda Architecture ? ● Apache Kafka (http://kafka.apache.org/) a publish-subscribe messaging rethought as a distributed commit log, open sourced by Linkedin.